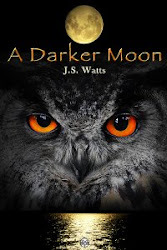 Following on from her recent interview with Jay Lemming on the subject of literary fiction, J.S.Watts has written a guest post for his literary fiction blog. It concerns her search for a publisher for her first novel, A Darker Moon, and how she ended up going indie. A small new poem by J.S.Watts, occupying very little space, but focusing on the opening up of space within words. 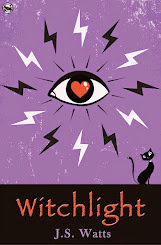 Now published by In Between Hangovers. Read for FREE here. 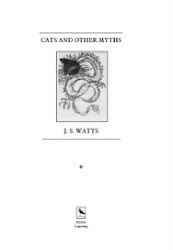 In Between Hangovers continues to publish a set of new poems by J.S.Watts. The latest publication is "Sleeper: eyes open" which you can read FREE and for gratis here. The next of J.S.Watts' poems to be published by In Between Hangovers is "Pursuing The Hill". You can read it for FREE by clicking here. 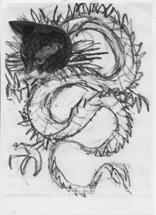 Watch out for further poems over the coming weeks. A week today, on Saturday 23rd July, Peter Rabbit will be in Cambridge, Allographic will be running their increasingly famous "Poetry To Go" stall where you can commission your own, custom-designed poem, and J.S.Watts will be one of a bright and bouncy collection of poets reading some of her poems, including some specially commissioned for the event. Allographic "Poetry To Go" will be available to take commissions all day from 10.30am - 5pm. The poetry reading is scheduled to take place between 3.30pm and 4.00pm. Do hop on over to join in the fun! Coles Books, Bicester has a poetry evening coming up - Thursday, July 21st @ 7pm to be precise. The guest poet is J.S.Watts and there is the usual Open Mic Session. Anyone can get up and read their own poetry or a favourite poem - something from childhood or more recent - or maybe even some song lyrics. No one has ever tried a shopping list, but as long as it sounds poetic, then, apparently, anything goes! J.S.will be reading from her new collection, "Years Ago You Coloured Me", as well as from her earlier books. Come along and join in (or just watch & listen) - it's only £3 a ticket and Coles will throw in a free glass or two of something to give you some Dutch courage. There is also a 10% discount on books bought on the night. Ring 01869 320779, visit the bookshop website or call in to Coles to reserve your seat. "Accompanied By Wasps", a brand new poem by J.S.Watts, has been published (and is available to read for free) over on In Between Hangovers. More new poems by J.S. will be appearing on the site in future weeks. Keep an eye open for them. 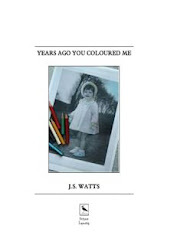 The Journal's Sam Smith has reviewed J.S.Watts' new collection, "Years Ago You Coloured Me" in issue 48 of The Journal (now out and available). 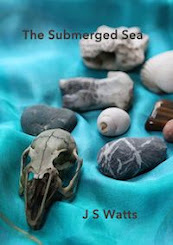 "well-worked metaphors, lines lovingly crafted... Withal a poet of sounds and colours offering at times a forensic examination of memory, of motives for writing, the trustworthiness of impressionistic recall... undercut by the surprise of memories unbidden. So accessible it's small wonder her single poems have won prizes. 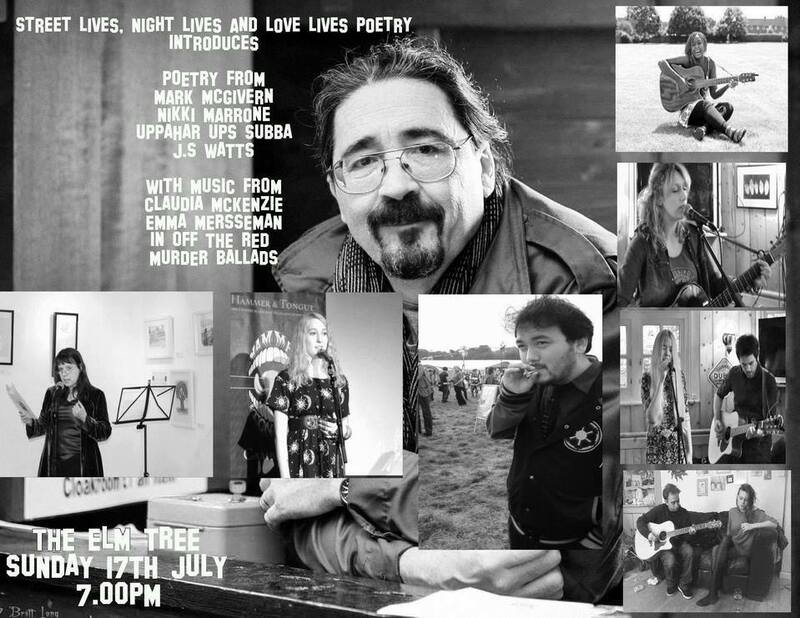 She is so very quotable - The Journal"
Continuing with her list of performances in July, J.S.Watts will be reading her poetry at The Elm Tree in Cambridge on Sunday 17th July as part of a fabulous music and poetry event curated by Street Lives, Night Lives and Love Lives Poetry. 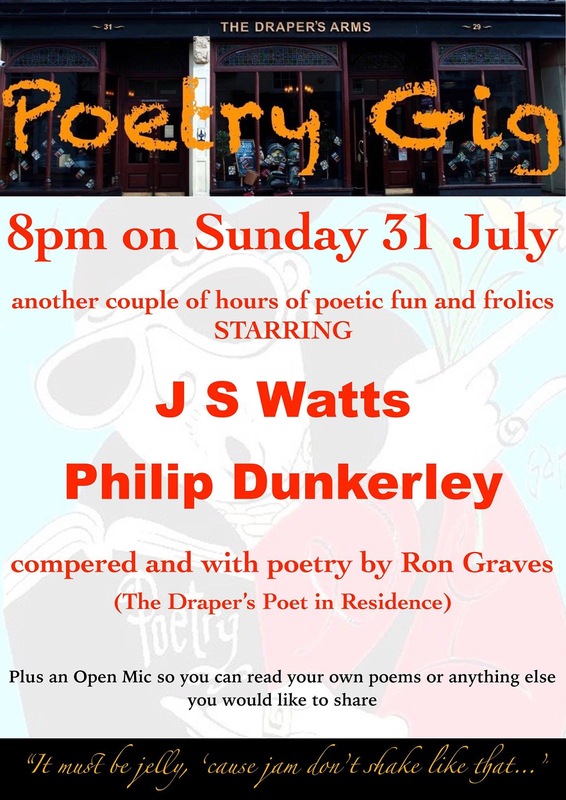 J.S.Watts' July performances and readings kick off in Nottingham on Wednesday, 13th July at Crosswords Open Mic, where J.S. will be the month's featured artist. 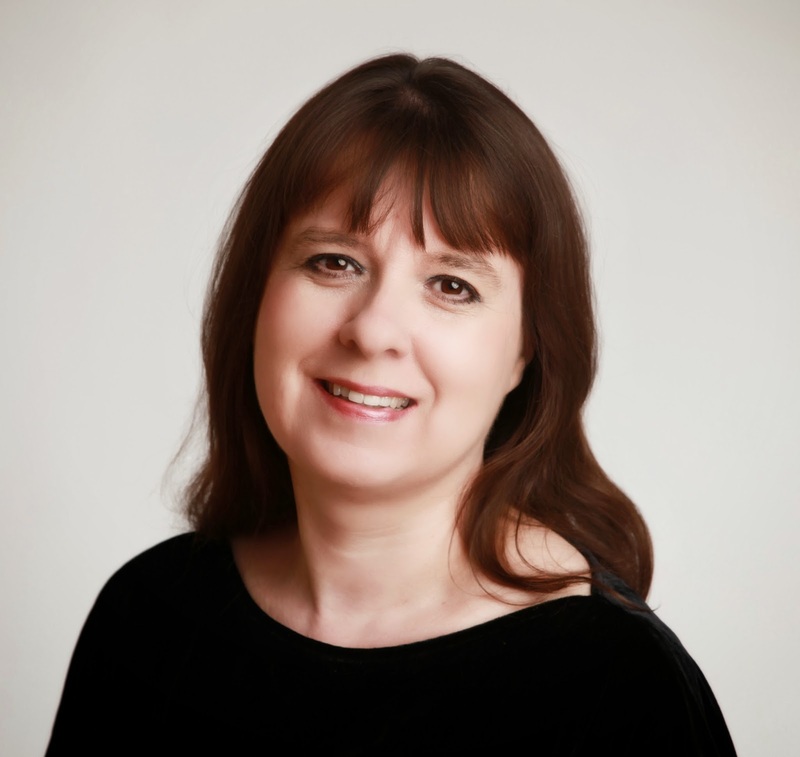 She will be reading from her new collection, "Years Ago You Coloured Me", as well as earlier poems.